Do you get tired of suffering on hot days that make you feel like you are stuck in a Florida swamp? You have a lot of ways to keep cool on a hot day, but not if modern conveniences are unavailable. 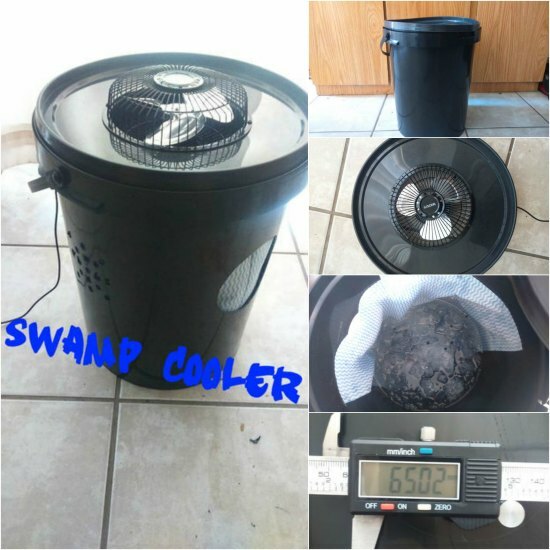 One way you can keep cool on a hot day is to make a DIY swamp cooler. If your home does not have central air conditioning, then a window air conditioner is the best option to keep cool. However, a cabin or a home off the grid may not have any air conditioning at all. You may want to have a DIY swamp cooler to use. A DIY swamp cooler is made with a 5-gallon bucket. Water and ice will be used as the refrigerant and the cool air is being dispersed by using a small electric fan. All you need to do is assemble all the parts to make a DIY air conditioning unit.